Today over on Amazon, you can pick up a great deal on the Alcatel IDOL 3. The 5.5″ display device comes unlocked and ready to work on GSM carriers here in the United States for only $179.99. That is $100 off the retail price of the phone and while it was recently replaced with the IDOL 4, it is still an outstanding device for this price. The IDOL 3 will work with both AT&T and T-Mobile so you will have 4G LTE coverage and it comes with a US warranty so you have some support should anything ever go wrong with it. a PPI of ~401 while the rear facing camera is a 13MP f/2.0 shooter while the front camera is a 8MP shooter. Finally, from a battery perspective, the IDOL 3 comes with a 2910 mAh battery which is rated to last 13 hours between charges. Keep in mind that this unlocked version of the phone will work with AT&T and T-Mobile. If you are Verizon or Sprint, sorry, this one won’t work for you. Also, the phone will be running on Android Lollipop out of the box. Alcatel is working on an update to Android Marshmallow for it so you will get the benefits of that platform when it rolls out. That is expected in the first half of this year. 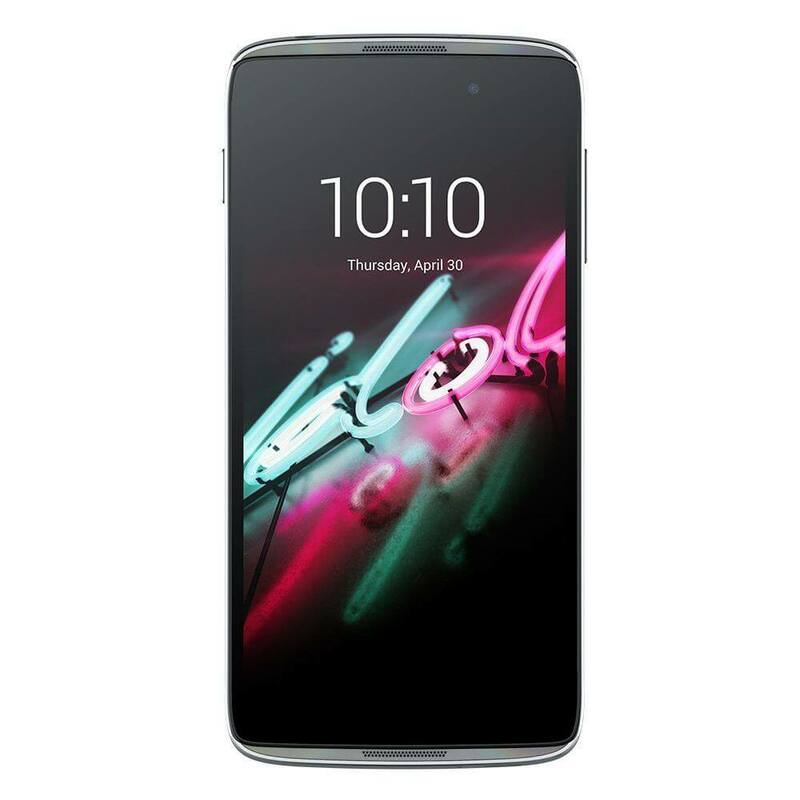 Follow this link to get this deal on the Alcatel IDOL 3. It is good while supplies last.